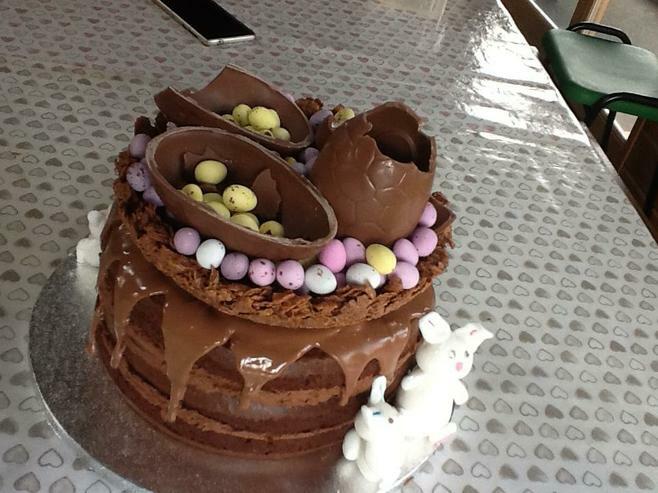 Check out this amazing Easter Cake that a few Y6 girls decorated this morning. 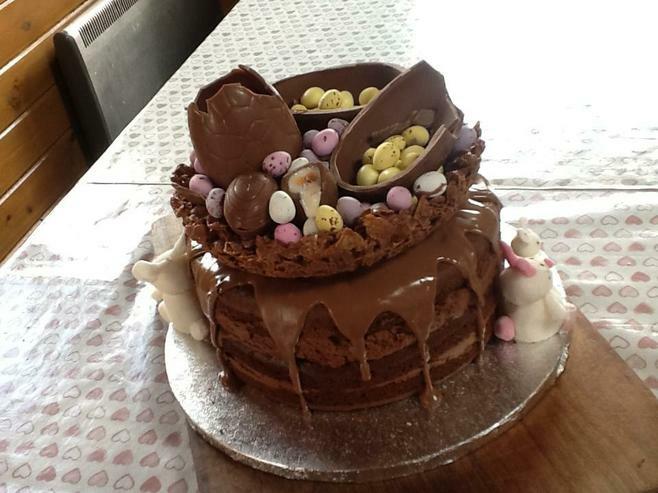 It looks delicious, is packed full of chocolate and would make a fabulous Easter treat for any family! We will raffle it off tomorrow after school and we'll notify the winner straight away. It costs £1 to put your name in the hat but you can do that as many times as you like! Tickets are available after school or all day tomorrow. All money raised will go the Y6 Enterprise fund as they have ambitious plans for the Legacy project next term. 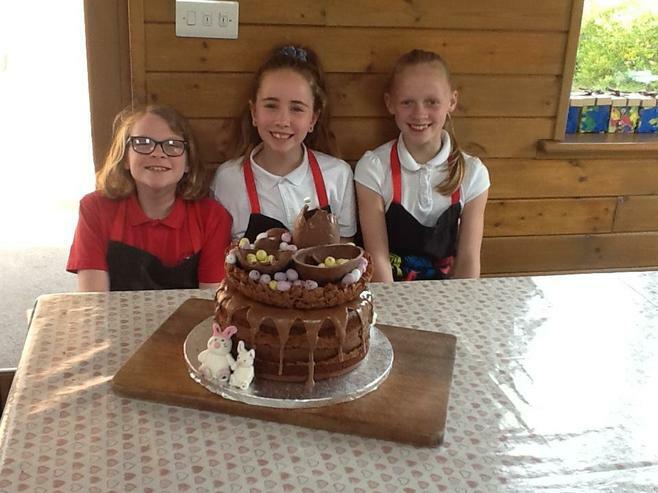 Well done girls, you are all STAR bakers!